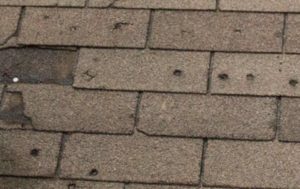 Hail and/or storm damage, referred to as weathering, can easily deteriorate a roof’s finish despite the fact that you haven’t lost any shakes or shingles after having a storm. It is the most prevalent reason for external problems for roof coverings. 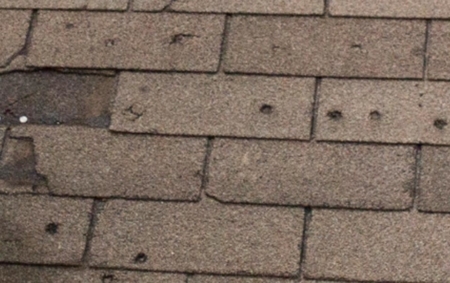 Intense, continual winds can result in uplift to the edges of shingles, that may damage their points of connection and enable rain and melting snowfall to get to the roof’s underlayment. The wind can likewise send projectiles through the air, that may affect each area of the home’s exterior, even the roof. You’ll want to regularly perform maintenance of your roof covering following a significant weather event, when it’s convenient to accomplish this without acquiring any unnecessary dangers, to confirm whether or not you’ve lost some roof-covering materials, or if any components appear particularly weather-beaten or damaged. A slight correction today may possibly avoid expensive repairs tomorrow. Tree damage effects from wind blown tree limbs scraping on shingles and coming from the impact of falling branches taken by wind and due to the fact the neighboring tree has dead branches which ultimately snap off and fall. 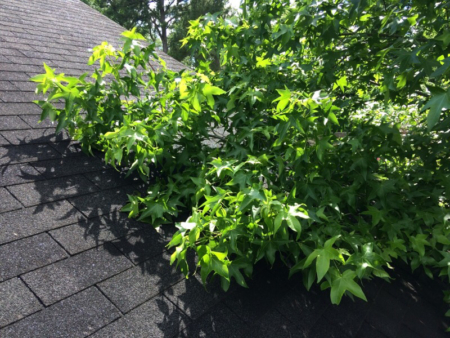 Branches which overhang the roofing must continually get clipped back in order to prevent problems from both abrasion and impact, and to avoid the buildup of leaf clutter upon the roofing, its valleys, as well as in the gutters, that might conflict with appropriate water drainage and result to pooling of rain and snowmelt. Maintenance of your roof covering is particularly essential to make certain that tree branches close to the home’s roofing and exterior are a safe distance away from public utility and electrical power wires. Tree-trimming is a form of property owner maintenance tasks that really should be performed by competent specialists, because it can lead to unintentionally cutting down the service or electricity from an overhead line, getting electrocuted by an energized line, becoming hit by an unsecured tree branch, slipping off the roofing or even a ladder, as well as any other quantity of comparable accidents that the property owner is not qualified to predict and prevent. 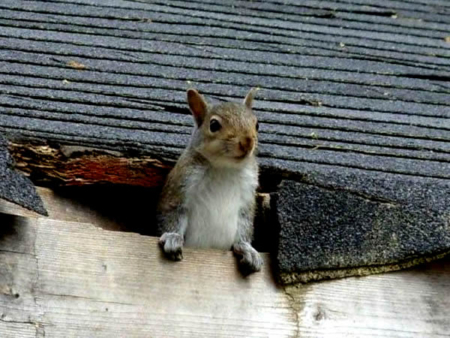 Squirrels and raccoons (as well as roofing mice in coastal areas) can occasionally rip through shingles and roof sheathing whenever they’re hunting for a secure location in which to build nests as well as raise their young. They frequently attack the roof’s eaves first, particularly on properties that have experienced decay to the roofing system sheathing due to an absence of drip edges or possibly from issues brought by ice damming, mainly because rotted sheathing is softer and much less difficult to rip through. 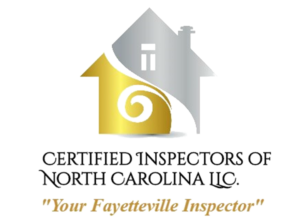 In case you discover any kind of activity of wild animals on your roofing, always check within your attic for evidence of rodent entrance, such as battered insulation, which unwanted pests might utilize for nesting material. Discolored insulation commonly suggests that excessive air is coming through some opening in the structure, causing the insulation to become discolored by dirt or moisture.